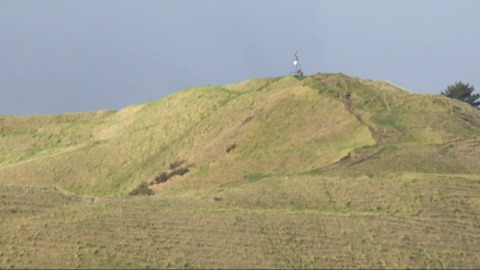 The summit of Maungarei in Auckland will close to vehicles in the next few weeks. A counselling service is preparing themselves to deal with anyone suffering in the aftermath of the recent earthquake. The emotional impacts of the recent and 2011 earthquake has taken a toll on one woman who lives in a Wellington high-rise apartment who wants out of the quake zone. Driving up to Auckland's volcanic mountains will come to an end as from next year due to the littering, drinking and stealing. Five years ago, the Mt Wellington Warriors league club removed pokie machines from its clubrooms, citing concern about the impact of gambling on its members.